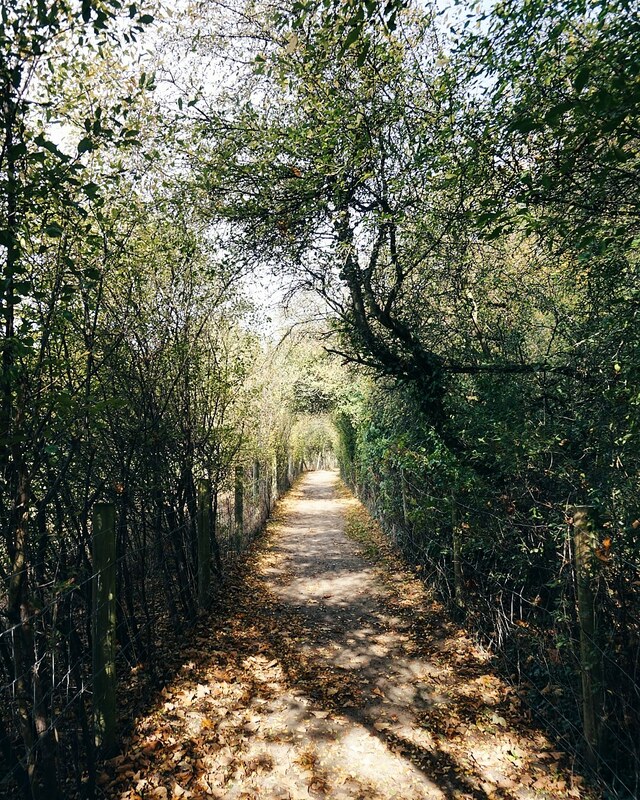 This is a post that you would usually find at the very end of a series but seeing as Blogtober is coming to a close and Halloween is fast approaching, I thought that I would leave the last couple of days to be full of spooky content rather than having a whole post reminiscing on the month that I have just had! Be sure though to tune into tomorrow's post because there will hopefully be a wicked good girly yet fun Halloween look up for you all to try out! You will definitely want to see the goodness that will be brought to this blog in the near future but, in the meantime, read on to get a taste into my Blogtober experience! Now, I must admit that participating in this 31 blog posts in 31 days journey has been both stressful and enjoyable! I have loved every second of it, even those days where I found myself stressing about trying to find a good blog post idea to publish and, whilst there are been a few late nights trying to get things done, I have been able to get an insight into what I am truly capable of as well as get a feel for the type of content that I would like to create in the future. 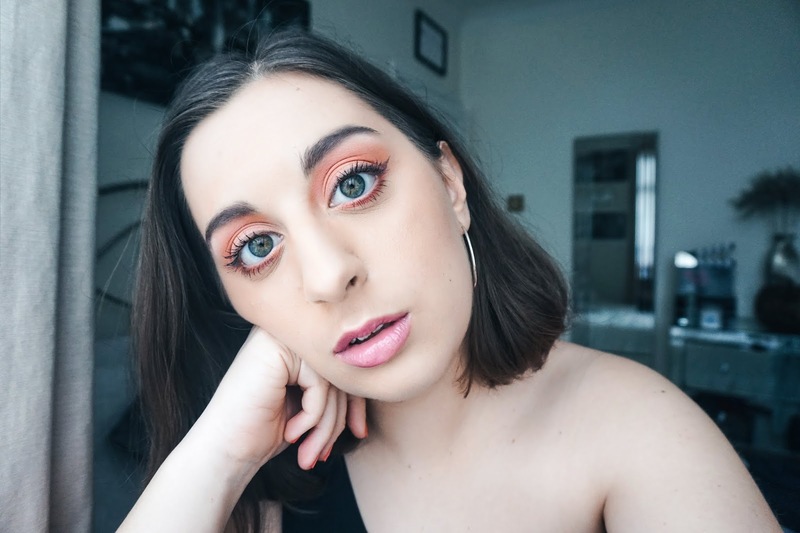 This opportunity has not only fed my desire to keep blogging but it has also challenged me to find new things to talk about, new ways to create posts and new ways to open up about the things that matter, especially if others are able to relate too. I genuinely believe that Blogtober has been a huge learning curve for me or just a huge learning experience as a whole. I have loved getting in touch with other bloggers and hearing their views about the series and also getting such sweet comments on my work has been so reassuring and lovely to see on my social media platforms! 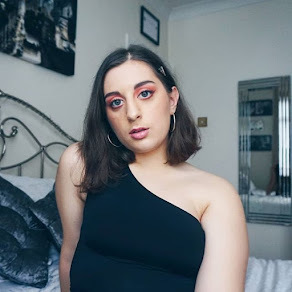 Bloggers like Keeley and Lizzie have been incredibly supportive by recognising my hard work, telling others about me on their Instagram accounts and sending me sweet messages that have helped to push me further and have kept me going! I am really grateful to have individuals like them because starting out properly in this industry is tough and not having anyone to motivate you or tell you that you're doing a good job and that you're on the right track can be a little upsetting so I'm freaking out inside that I'm starting to grow in the blogging community and finding like-minded people who want to support me in return! Blogtober has consisted of a whirlwind of emotions and some posts have had more of a tug on my heart strings than others but I still want you to let me know, in the comment section down below, what you thought of my Blogtober posts! Did any of them help you? Which were your favourites? I would love to hear what you think so let's chat! Top 5 Netflix Shows To Watch This Autumn! Autumn Beauty Trend - Mix & Match! Autumnal Quotes To Inspire You! How To Stay Off Your Phone & Embrace The Season! How To Highlight This Autumn!